Speedo ® Aqua Belts are designed to help you get the most from your swim workout. 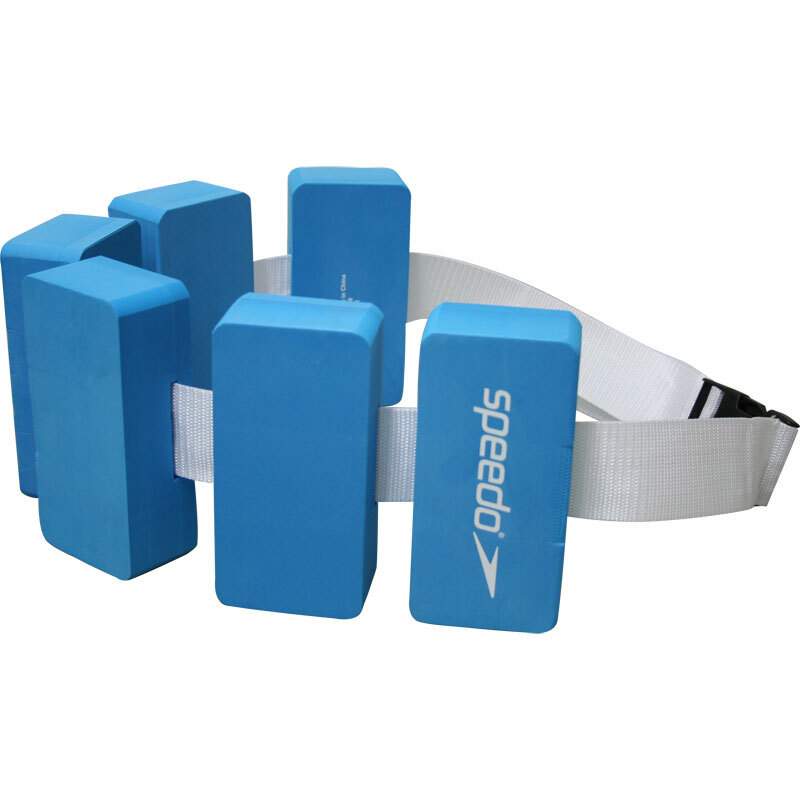 Each training aid will work a particular part of your body, so you can focus on increasing strength, stamina or tone where it suits you. Designed for buoyancy, support and stability. I was about to give up trying to relearn to swim....then acquired the swim belt. Yippee ! Not only am I continuing my efforts, Thank you. Bought this to help me recover after a total hip replacement. Excellent to build my strength whilst I walk through the water.